• With no hesitation, Tunji Ige returns with yet another impressive record dubbed “On My Grind“, which shows apparent as the young artist is currently onhis Euro tour. 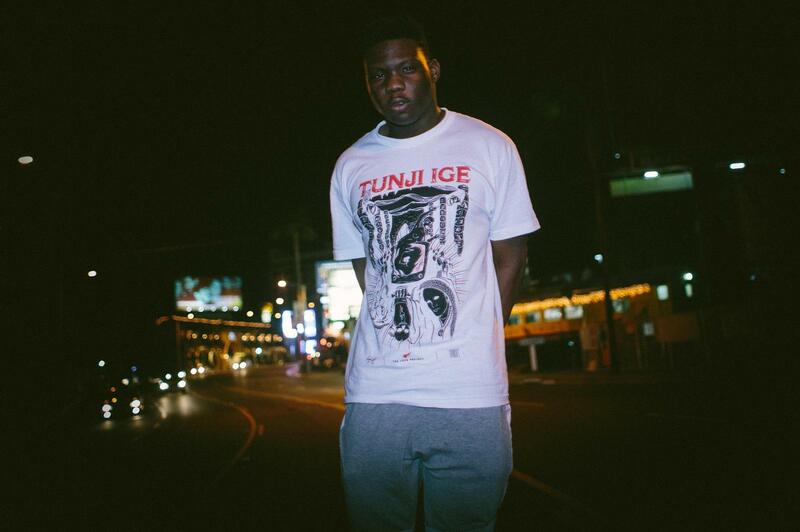 Fans sampled the track in Tunji’s latest video “Ball Is Life“, which had everyone hungry for the official release. The Track starts with the classic Tunji Ige hook and is taken over by the cinematic production. The epic synth vocals and deep bassline catch your instantly as the beat decides to drop. His lyrics step forward full of energy and power as the conquering beat stand behind his melodic flow-style. Fellow Philadelphian Noah Breakfast earns the assist as he helps develop the beat which Tunji also added his two cents too. 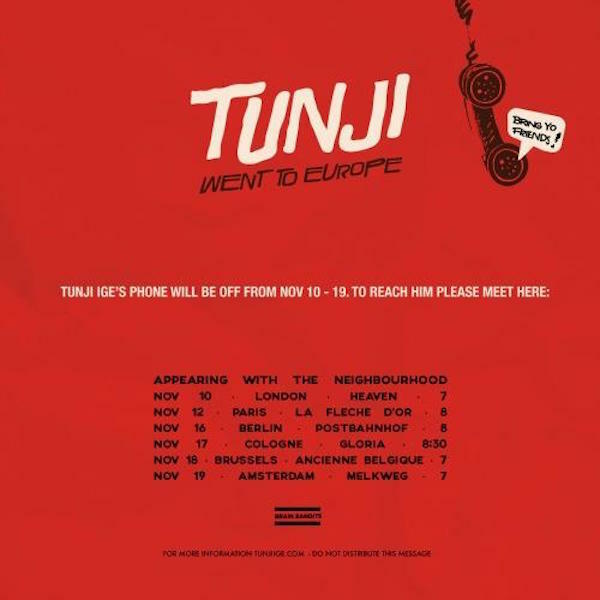 Tunji Ige isn’t answering his phone from Nov. 10th thru 19th as he will be on tour with band The Neighborhood. If your in Europe, check the dates and go enjoy some dope music. NOW ENJOY “ON MY GRIND” BELOW!